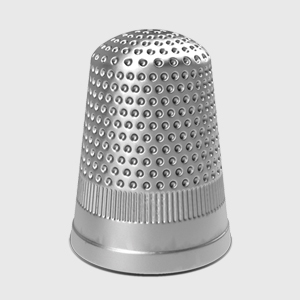 After a long life marked by a roller coaster of success and failure, Thimble, one of the original Monopoly pieces, has died. Earlier this year a contest was held to decide which Monopoly piece would be retired and which new piece would join the ranks. Fanatics everywhere where quick to jump to the defense of Thimble who beat the odds. All the more shocking after it's glorious victory. While cause of death is yet unconfirmed early word is the cat has in fact consumed it. Services will be held next Wednesday and be presided over by the Scotty Dog. The nation was shocked to learn this week of Thomas Swift IV's passing. Once considered to be a brilliant up and coming young inventor, Tom had recently fallen on hard times. Having almost blown up the universe six, seven, possibly thirteen times, his division at his father's (Tom Swift Jr.) company shut down ten years ago. 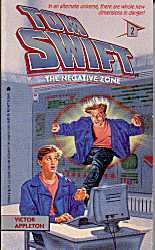 Joe Hardy of the famous Hardy Boys Detectives reflected on the last few years of Swift's life: "His passion for life really died after they shut down his lab. He stopped inventing, went to work as a sales rep for Costco. In the end though I think it was his parents having another son and also naming him Tom that really broke his heart. " Tom is to be buried in space, in accordance with his will, in a specially made casket he created himself and nicknamed "The Negative-Zone Life Destroyer". 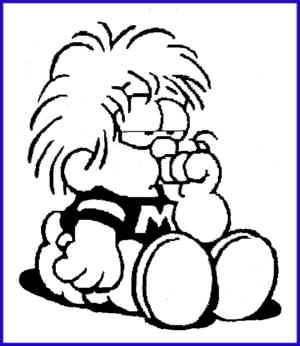 Sad news Sunday Comics fans, this past Wednesday, the world lost ever beloved toddler Marvin. While many enjoyed the seemingly ageless baby's antics for decades, most are probably unaware that Marvin was in fact a 54 year old man who suffered from a rare genetic disorder that made him age slowly. Able to converse only through visualizing his thoughts, Marvin won the world over with his sarcastic brand of humor and often sardonic outlook on life. He is survived by his parents and dog Bitsy. 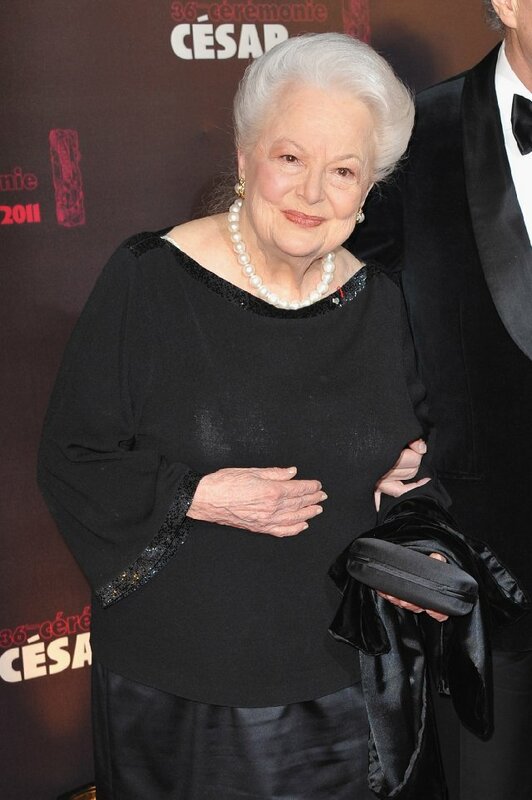 The world was stunned by the news today that legendary actress Olivia de Havilland is still alive. Most well known for her Academy Award Winning Role in To Each His Own, as well as her role as Melanie in Gone With The Wind, Ms. Havilland had a prolific career spanning 6 decades and lasting into the late 80's. While she may have retired from acting (with the exception of documentary she narrated in 2009) her spark for life continues. Doctors remain unsure exactly about what that spark might be, but many popular theories have revolved around the sacrificing of young virgins to a volcano. Still others insist that's the secret to her sister, Joan Fontaine's secret to longevity. Whatever the case, we here at The Non-Review salute her and wish her another happy 97 years to come. I heard Danny Dunne is working at Costco too. Funny stuff Tim! I'm always amazed that Betty White is still alive. Never chose the thimble. Did you know the original Monopoly pieces were just random leftovers from other board games? True story. I'm glad about Marvin. He was funny for a week, and then became Garfield in a diaper. The genetic disorder explains a lot. For some reason, I NEVER picked the thimble! Tom Swift... Have you ever heard of a "Tom Swifty?" The thimble was good for one reason: put the thimble on your pointer finger, and then walk like a pirate with a metal foot using your pointer and middle fingers. Instant fun. You could also do the can can if you were feeling sassy.